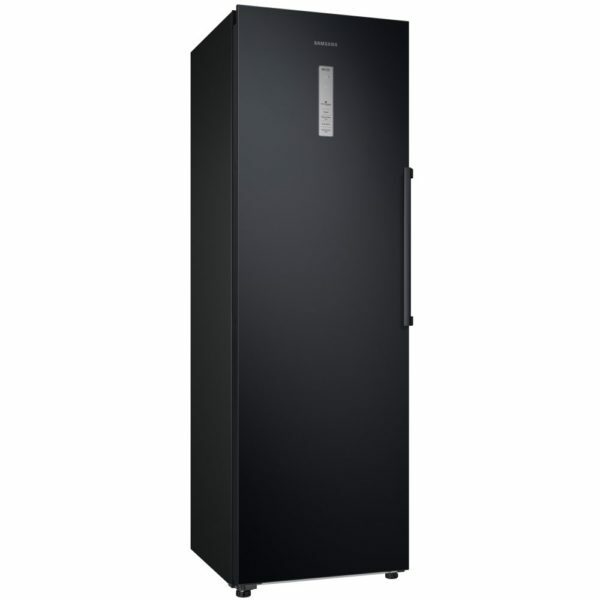 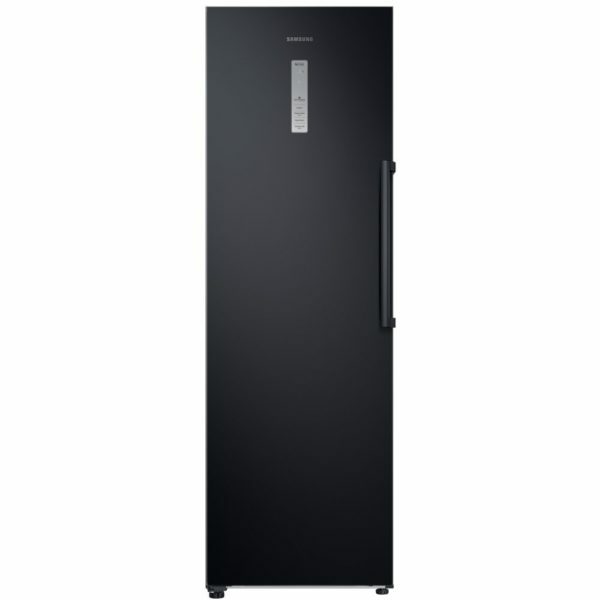 With its stunning gloss black finish, this stunning freezer from Samsung is sure to look fantastic as part of a stylish kitchen. 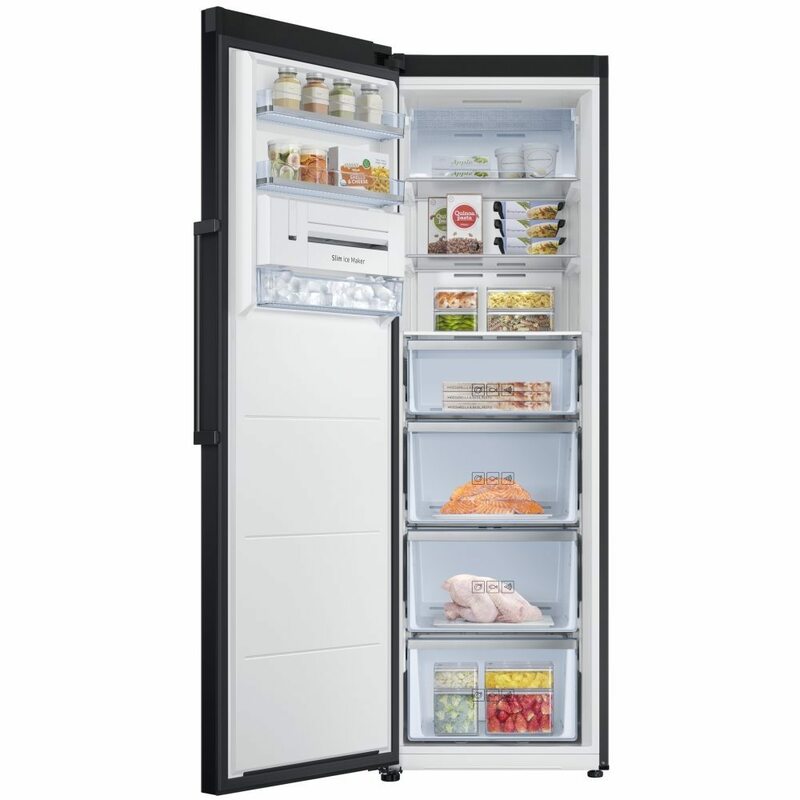 There’s 315 litres of storage space, ideal for fitting in all your favourites! 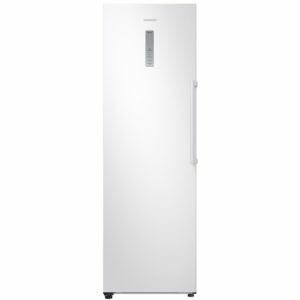 With Samsung’s clever Air Flow systems chilling every corner, not only is all your food kept perfectly chilled, but it’s frost free – a handy time saver! 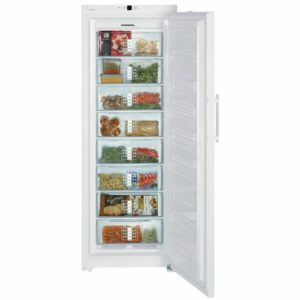 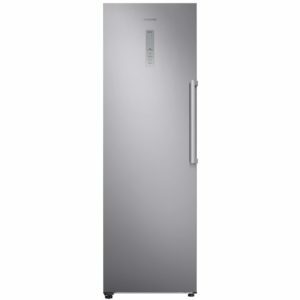 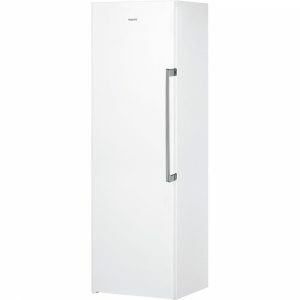 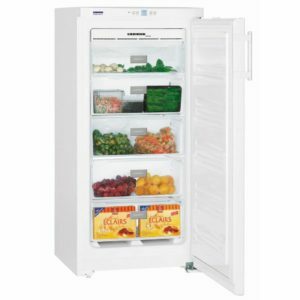 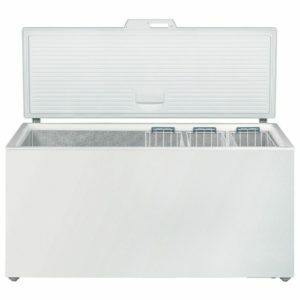 Boasting an A+ energy rating and a handy ice maker, you can be sure of low running costs and perfectly chilled drinks!